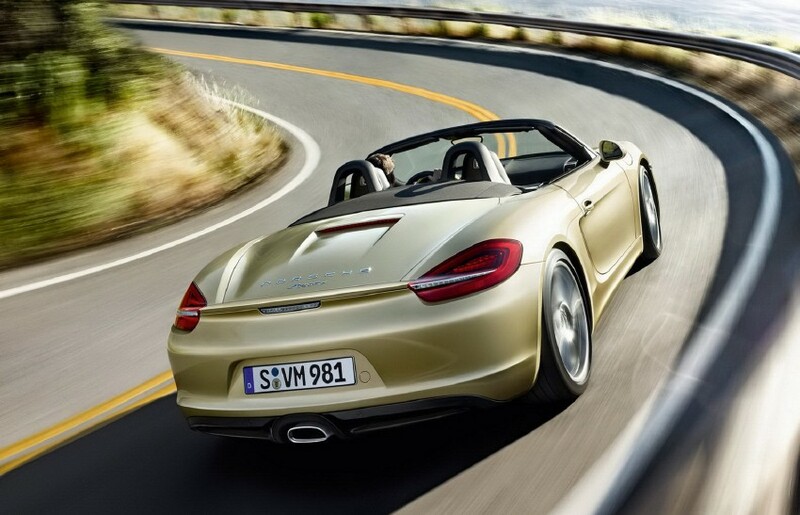 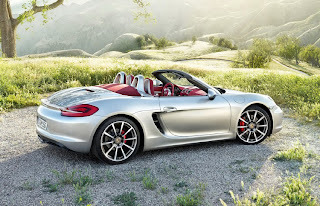 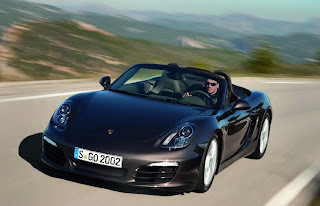 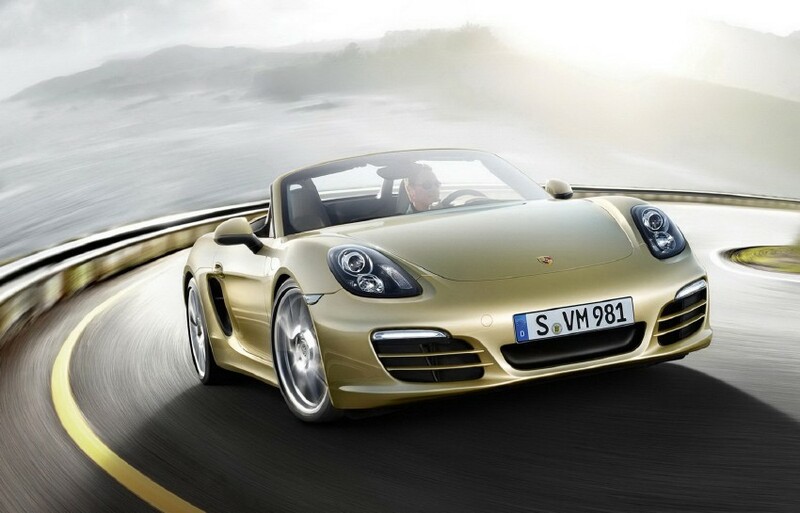 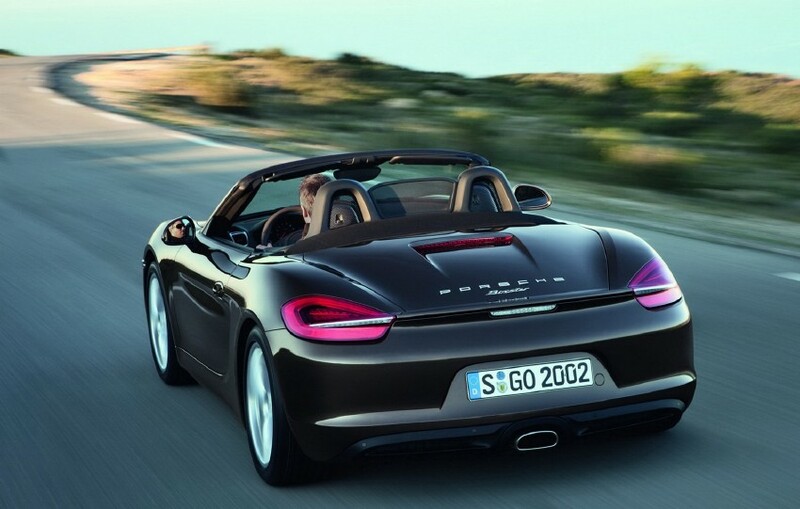 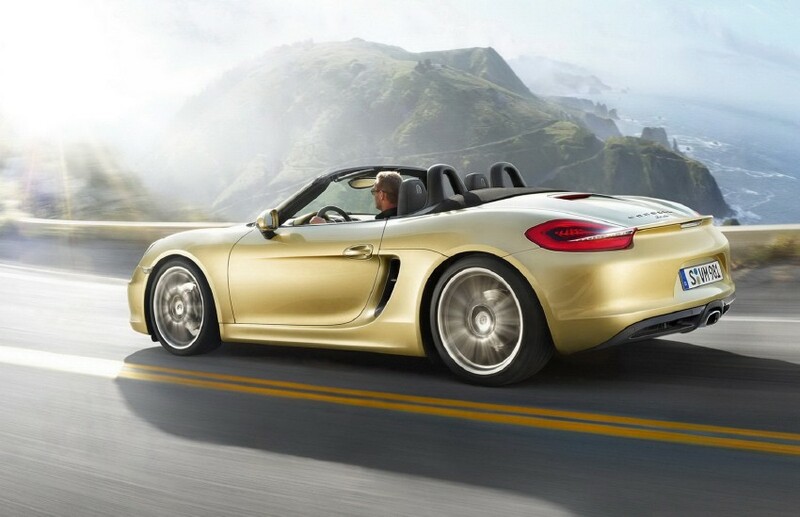 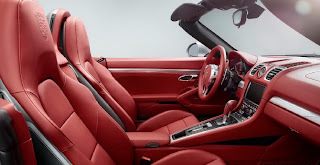 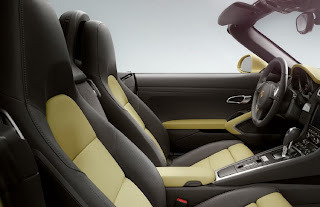 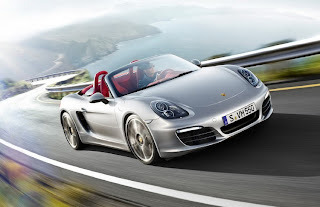 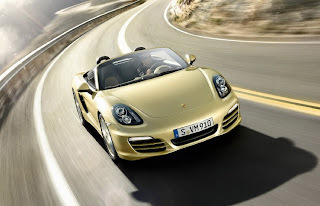 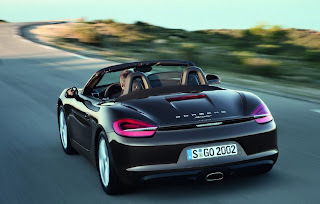 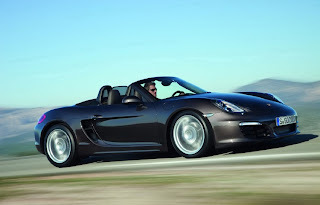 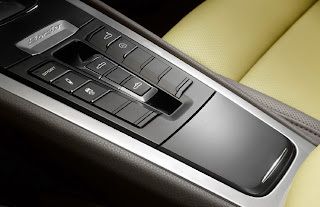 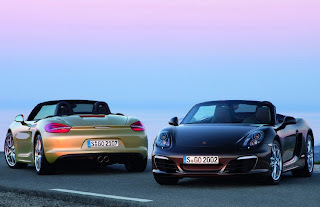 The new Boxster (project number 981) was presented in two versions: Boxster 2.7-liter engine with 265 hp and 280 Nm of torque, Boxster S 3.4 liters for 315 hp and 360 Nm of torque, both with direct fuel injection, and 6-speed manual transmission or 7-speed PDK. 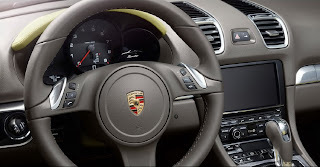 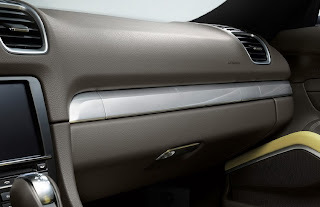 18" alloy wheels for the 2.7, 19" and 20" for the S, removable rear spoiler, start&stop, LED headlights, different side air intakes and many changes in the interior. 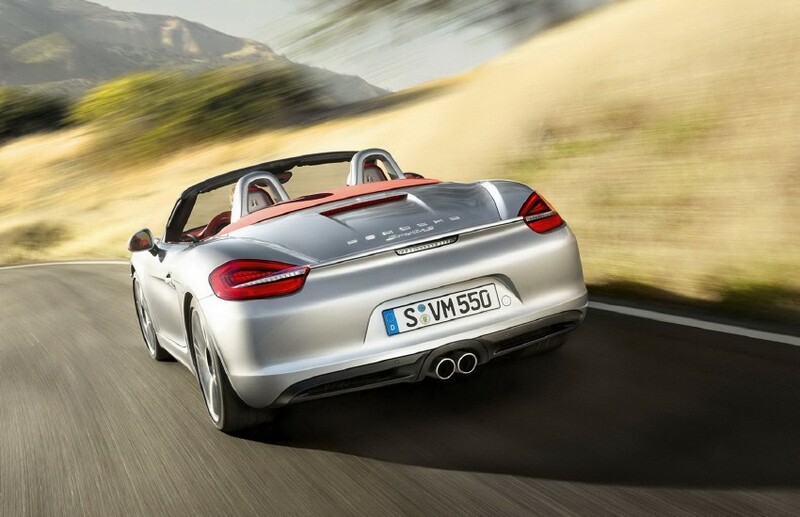 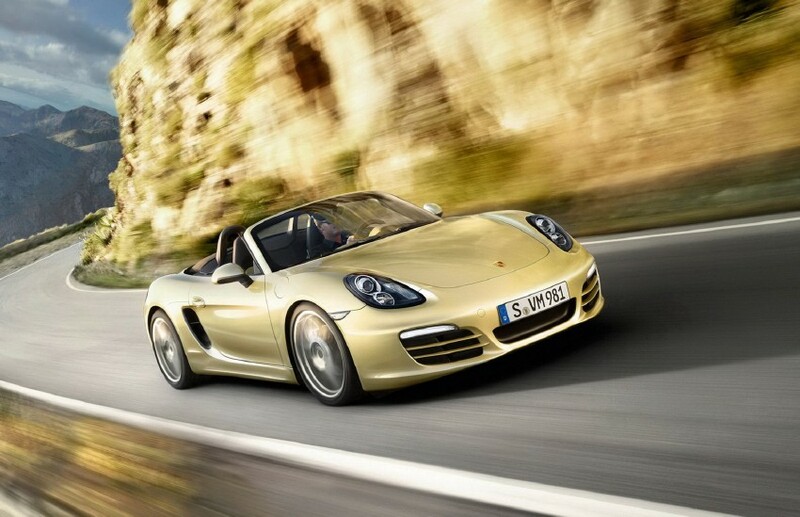 The new Boxster states performance slightly higher than the 987, compared with consumption and weight slightly decreased: top speed of 279 km/h, 0-100 in 5.0 s. It will be produced starting in September. 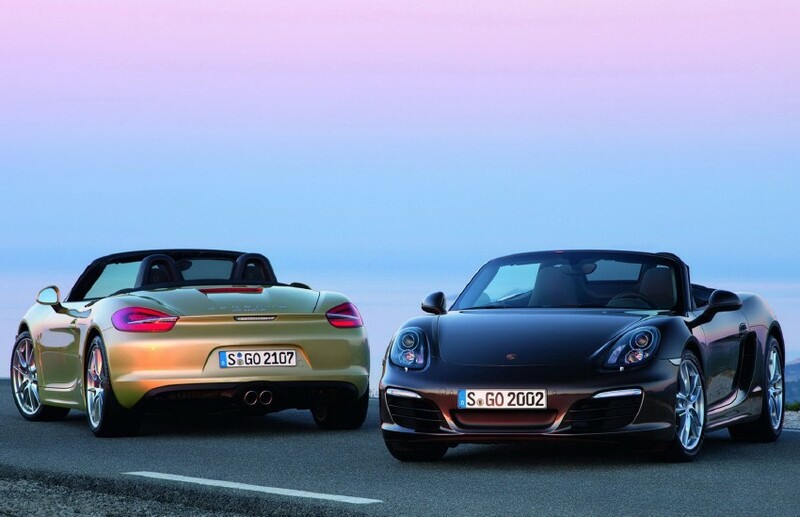 Meanwhile choose your favorite color! 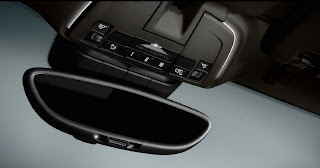 E' stata presentata la nuova Boxster, sigla di progetto 981, nelle due versioni: Boxster da 2,7 litri di cilindrata per 265 cv e 280 Nm di coppia, Boxster S nella cilindrata di 3,4 litri per 315 cv di potenza e 360 Nm di coppia, entrambe con iniezione diretta del carburante, si possono scegliere con cambio manuale 6 marce o PDK a 7 marce. 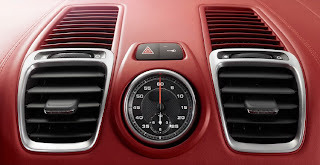 Cerchi in lega da 18" per la base, 19" e 20" per la S, spoiler posteriore estraibile, sistema "start&stop", fari a led, prese d'aria laterali differenti e tanti cambiamenti all'interno. 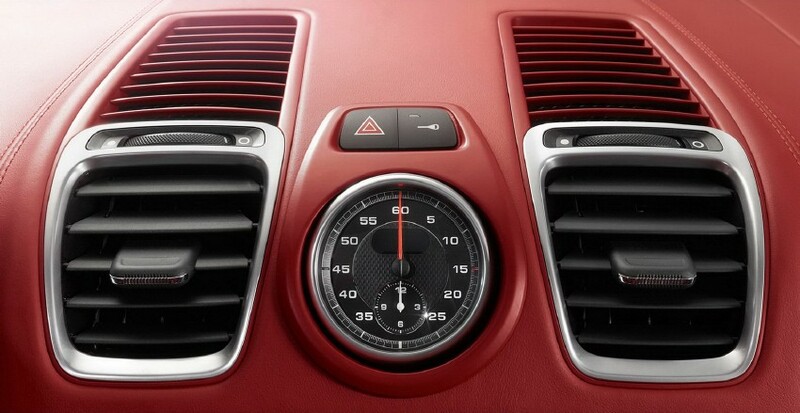 La nuova Boxster dichiara prestazioni leggermente superiori rispetto alla 987, a fronte di peso e consumi leggermente diminuiti: velocità massima 279 km/h, 0-100 in 5,0 s. Sarà prodotta a partire da settembre. 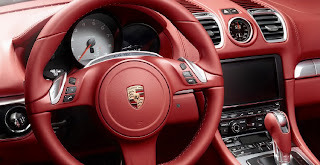 Intanto scegliete di che colore la volete!